To further the message of Sherry Anshara and her QuantumPathic Energy Method plus the QuantumPathic Institute via social media and print. 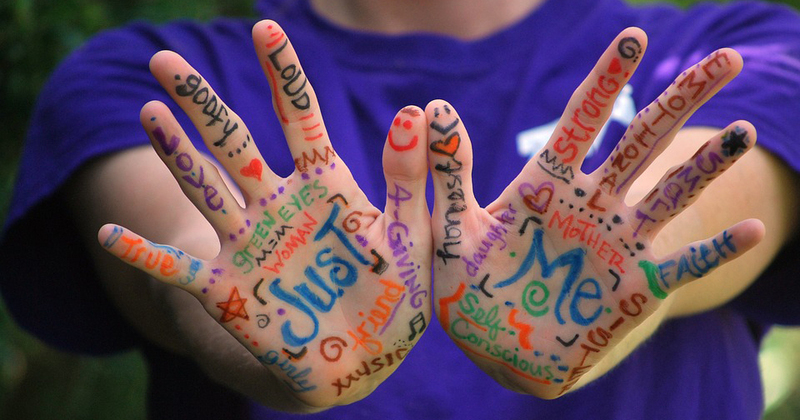 Create imagery for social media to easily share messages. Design print versions for distribution in classes and at events. 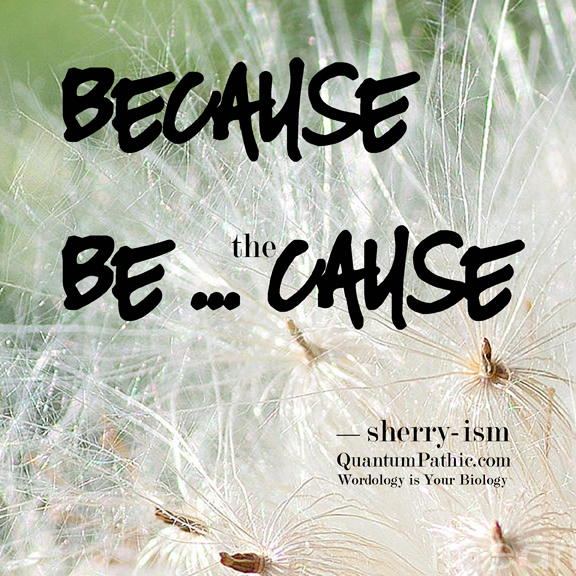 Sherry Anshara and QuantumPathic Energy Method plus the QuantumPathic Institute are gaining awareness and recognition. 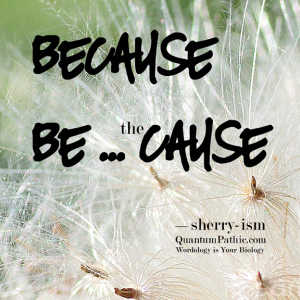 Sherry Anshara of QuantumPathic teaches the world to get out of B.S. 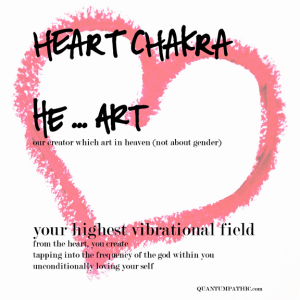 Belief Systems and in to the joy of their life. 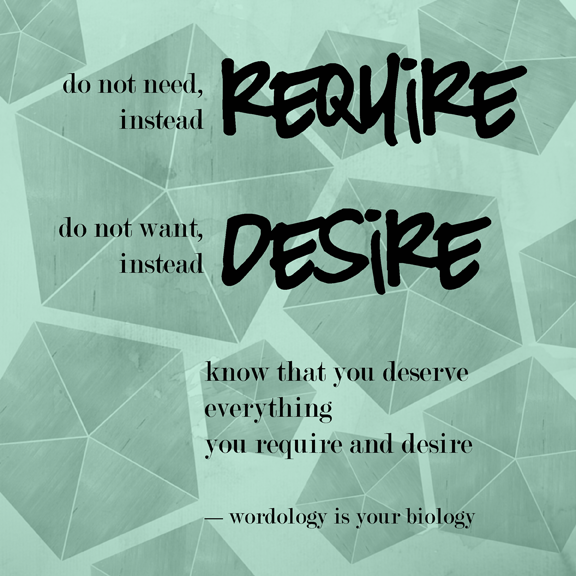 From Sherry-isms to Wordology, Sherry creates memorable ways to understand, remember and communicate her insights. To spread the word, we created imagery to share via social media and print.